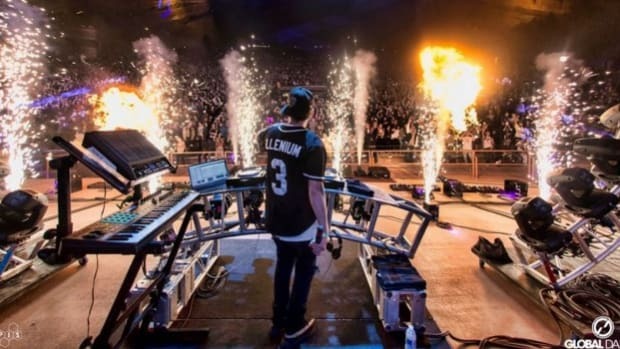 If you&apos;re a fan of melodic bass, we&apos;re sure that you&apos;ve heard the name Illenium by now. If you haven&apos;t, we suggest you go listen to his new album Awake right this second (no seriously, put it on...it&apos;s great article reading music). 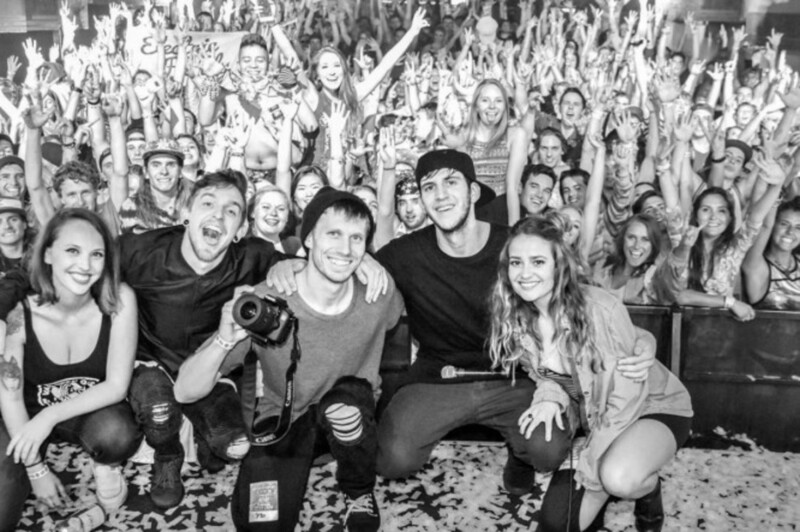 The man behind the music, Nick Miller, has gained an immense amount of traction since his start. 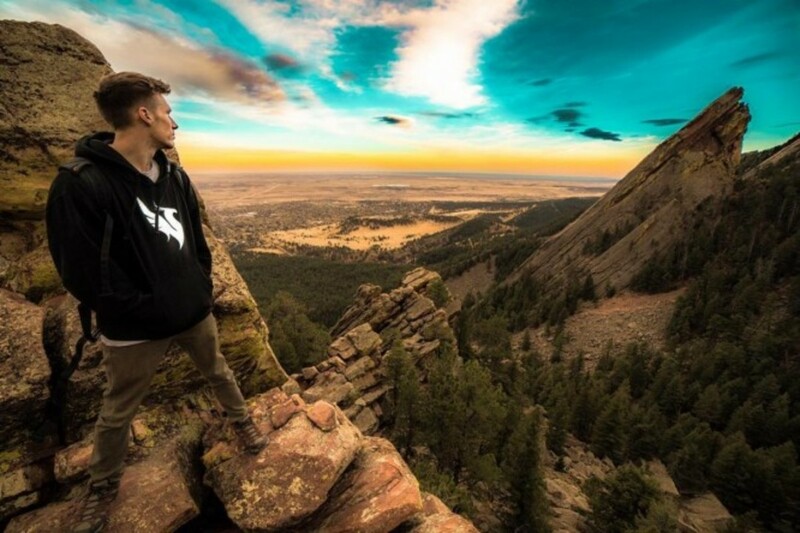 Based out of Denver, Colorado, this producer and DJ continues to make innovative musical strides day in and day out. Currently, he&apos;s on a two-month tour for his new album. The Awake Tour hits cities all across North America accompanied by absolutely stunning visual components and production. Since it kicked off in Denver, the tour has hit cities including Santa Cruz, San Francisco, and Seattle. Amidst the team&apos;s busy schedule, we were able to sneak in the chance to speak with their "all around do everything that needs to be done kind of guy," Sean Flynn. 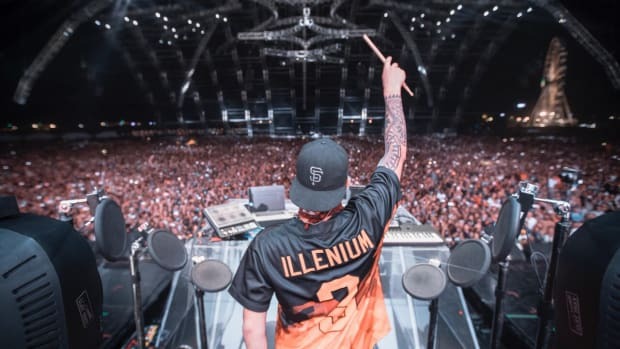 Even though he&apos;s not the tour manager for this particular tour, Sean has had years of experience managing Illenium and is still a vital part of the team. Growing up, he loved listening to and finding new music, as well as sharing it with others. In fact, he also used to play a few different instruments including the guitar, but never knew that pursuing a career in the music industry was a viable option for him. 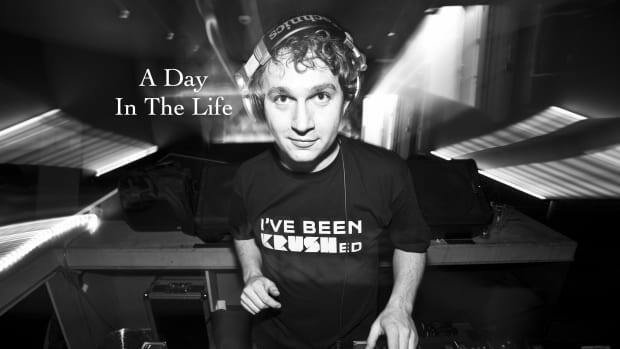 Eventually, he started writing for EDM.com, but realized that his passions didn&apos;t lie with covering news about big-name DJs. Instead, he really wanted to focus on discovering and promoting new music. At one point in time, he also worked for Artist Intelligence Agency (AiA). Sean never planned on being a tour manager but fell into the role gradually and unexpectedly. 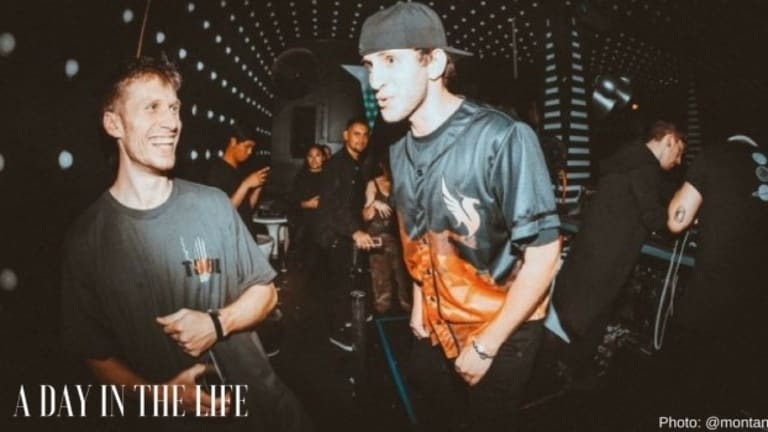 He had met Nick and Trevor (Said the Sky) through mutual friends and became interested in promoting their music because he liked what they were doing. 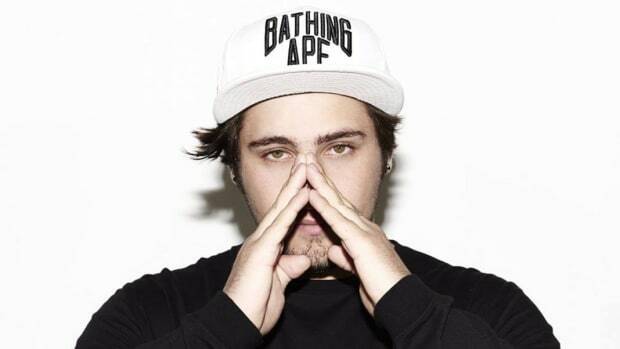 He began by doing simple things to promote them such as vlogging, sharing SoundCloud and Hype Machine posts, etc. That eventually led to a management position for him, but both his relationship with Nick and his career started from the ground up. When we asked Sean about the typical responsibilities of a tour manager, the list went on and on. Long story short, a tour manager is the on-the-road point person that handles tasks vital to the artist&apos;s success. "Taking care of the artist in every aspect as well as making sure that everything runs smoothly both during the week and at shows" is crucial. 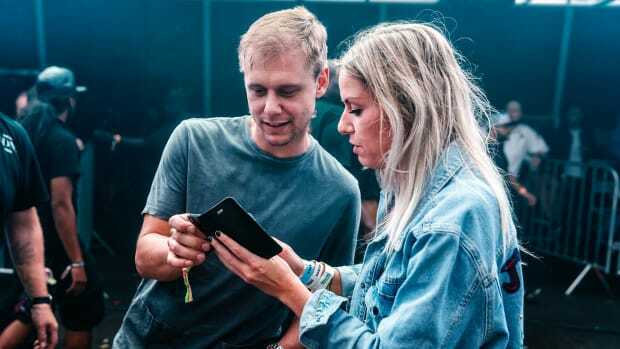 The most important job of a tour manager is to think about details; to ensure that everything is prepared and set up in advance so that the artist can come in and think only about performing. 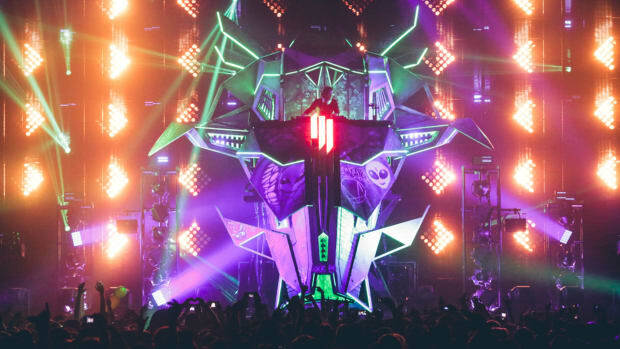 Some show-specific examples of these responsibilities tasks like booking hotels and transportation, sending in riders, making sure the venue knows what time you&apos;re coming and what you&apos;ll be setting up, and knowing how to set up the artist&apos;s equipment such as drum pads and CDJs. 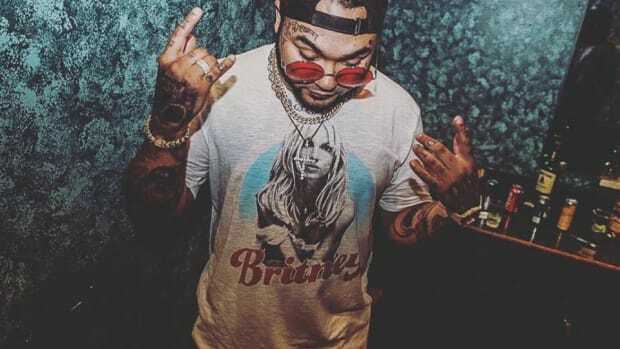 Day-to-day, a tour manager works with making sure everything is approved and set up for music releases, getting songs out, managing social media and using it for promotion. Additionally, Sean also coordinates interviews and determines which interviews the artist can do in person vs. over the phone, etc. Of course, these responsibilities differ between weeks when they are on tour or off of the tour. While on the road, Sean explained that he handles show-specific responsibilities respective to each venue event. While off-tour, the priority is preparing for the next show by catching up on sleep, checking and responding to hundreds of emails, and making sure that everything is set up and finalized for any upcoming shows. No matter how prepared you are, there is always the possibility that something could go wrong while at a show. Maybe the venue didn&apos;t receive the correct version of your rider; they didn&apos;t schedule enough time for a proper soundcheck, or your percentage of merch sales gets miscalculated. This can be highly stressful, so we asked Sean how he keeps his cool when thrown into situations like these. He says that "it&apos;s hard to prepare for everything, but knowing everything as well as you can will help you keep calm." A lot of the time, you don&apos;t know what the problems are going to be, but the easiest way to handle these situations is to have experience and know what you&apos;re doing. Once you have experience, you&apos;ll better understand how to handle problems that may arise. Particularly when you&apos;re just starting out as a tour manager, you won&apos;t know the answer to everything. Things can get hectic, but it&apos;s important to "take from every experience and learn as you go." 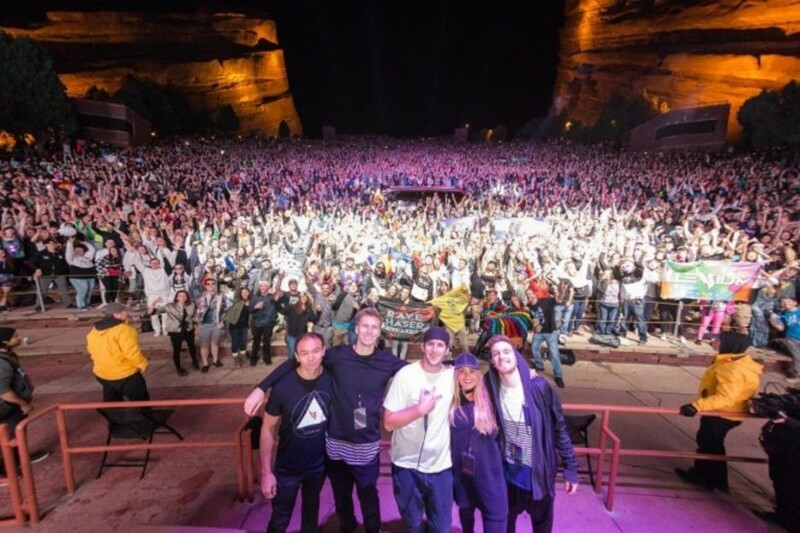 Since you can&apos;t "go to school" to learn the necessary skills needed to be a tour manager, we asked Sean how he came to learn as much as he did about the position. Essentially, "experience is key". Since Sean really did start from the ground up, he learned everything including how to promote and book shows with experience and time. In Sean&apos;s opinion, the most important skill or trait to have when pursuing a career in the music industry is passion for what you&apos;re doing. If you don&apos;t have a strong drive for what you&apos;re doing and the artists you&apos;re working with, you won&apos;t be able to be successful. This career path is exceptionally work-heavy, especially in the beginning. It&apos;s important to keep in perspective that you will be putting in a lot of time and will most likely be getting paid little to nothing at first. Early in Sean&apos;s career he barely slept at all from his work-load, but knew what he wanted and "kept grinding" to get to where he is now. Sean left us with a few pieces of wisdom for anyone looking to pursue being in a career similar to his. "At the beginning, you&apos;re going to have to grind hard" by starting out with internships, etc. and not necessarily getting paid. Working hard, making a lot of mistakes, and constantly giving it your all is vital during the first steps of the career. "Keeping dedicated and always working hard, and not letting it get you down" will eventually get you where you want to be, so never lose sight of your goals. 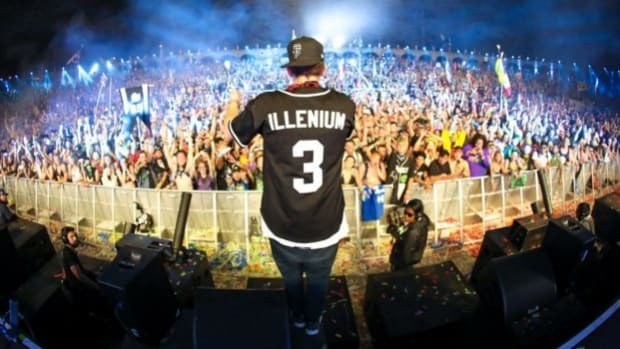 For tickets to catch Sean and Nick on the Awake Tour, head on over to illenium.com. 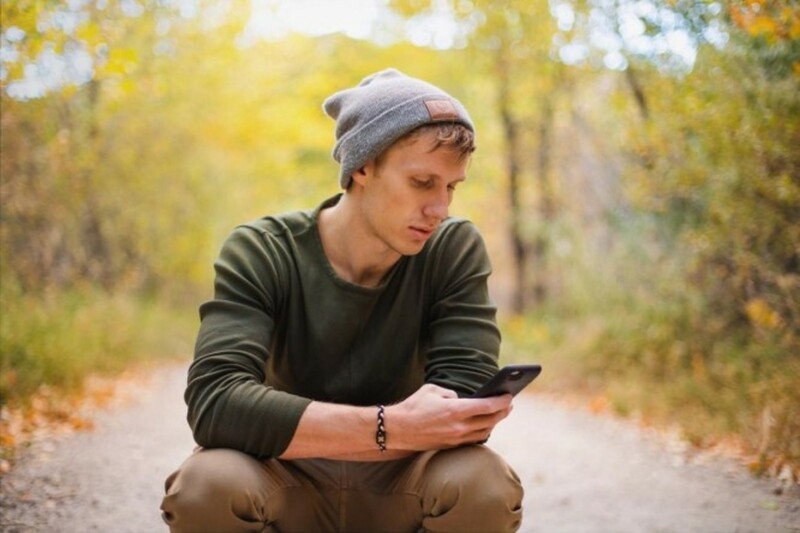 Keep updated with Sean by following him on Instagram and Twitter.